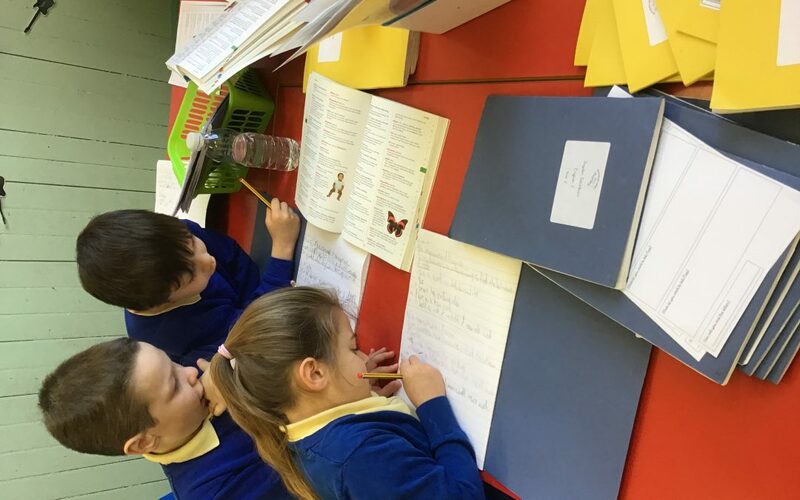 Today in Year 2 we have been learning how to effectively use a dictionary to find the definition of unknown words. We have investigated alphabetical order and how to use it to help us find different words quickly and efficiently. All of the children made a great effort to dress up as their favourite book characters for world book day. 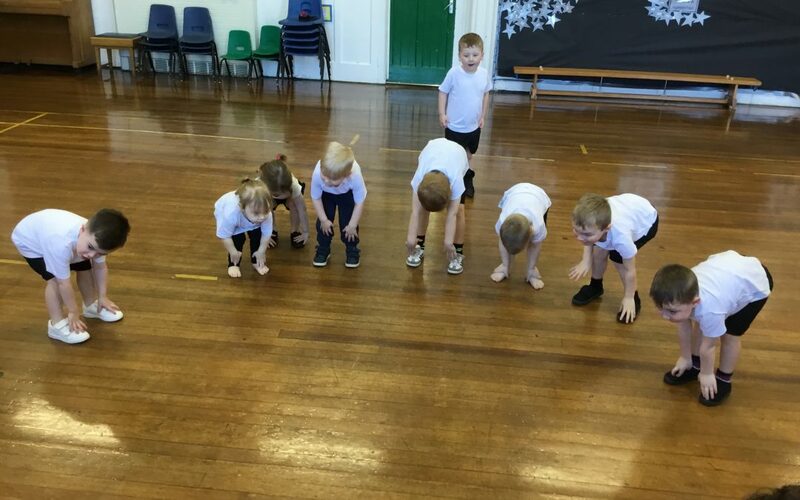 Nursery have loved doing little movers each week with coach Anna. 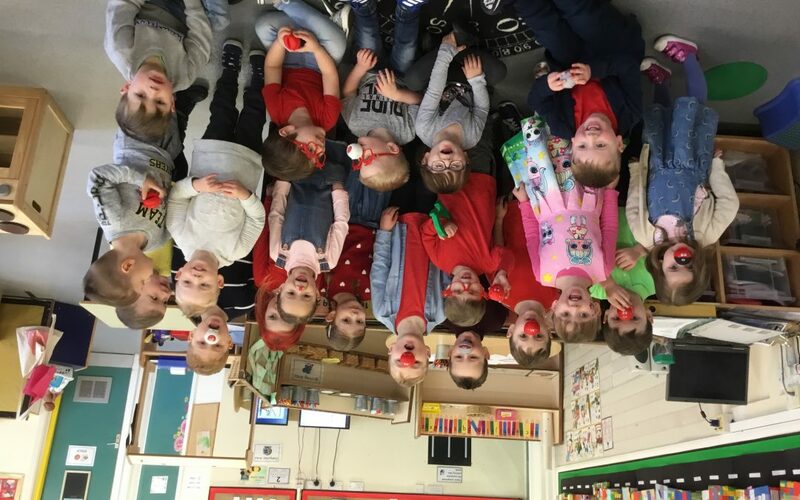 They have had to be really good listeners and follow directions to play team games, do fitness exercises, be superheroes and learn dances. We definitely have some fabulous movers. 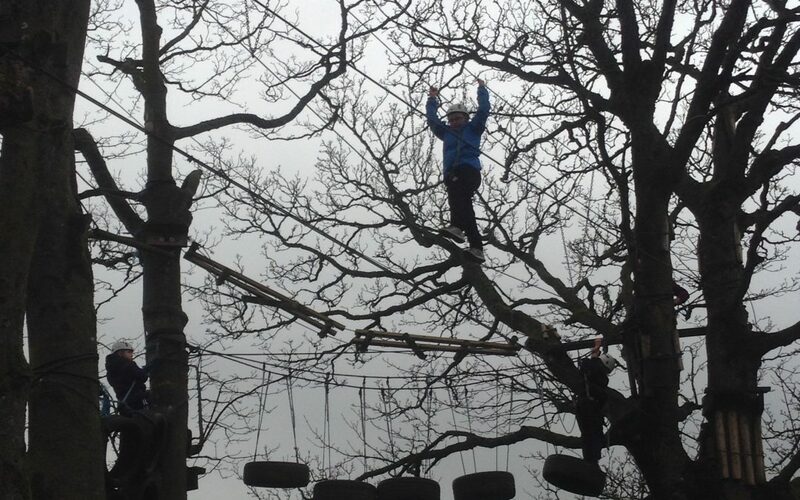 Year 5 and 6 had great fun overcoming their fears on the high ropes course. 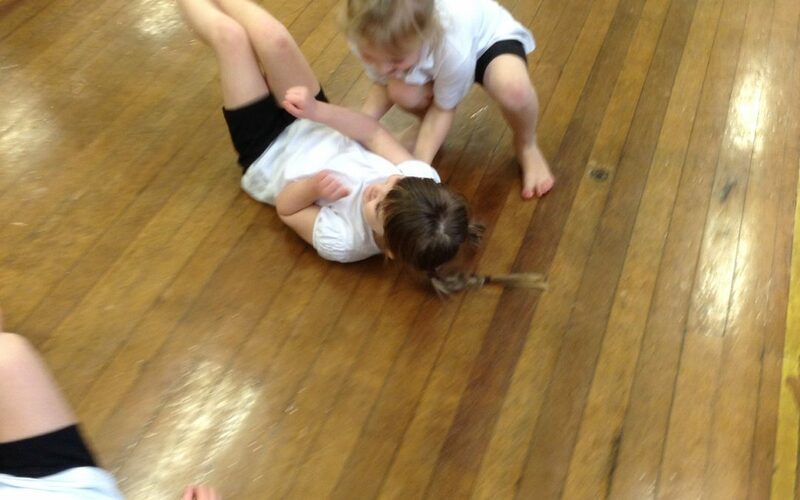 It was great to see the children showing determination and encouraging each other to complete the course. Warming up on a cold, snowy day. We had a change of plan in PE today and played lots of running and chasing games to warm us up. We all could feel the difference the exercise had on our bodies by the end. Gemma Gallagher on Penguin Day in Reception. Paula on Penguin Day in Reception. Leanne Colpitts on Penguin Day in Reception.